Our partner school, Escuela El Hato, on the outskirts of Antigua, Guatemala. We have been collaborating with El Hato for the past five years, and are grateful for being a part of such a special school community. Photo from July 2018. In early 2012, as a teacher in Denver's most highly-concentrated Spanish-speaking neighborhood, Steve decided to create an immersion program specifically for educators. The summer of 2013 was the first year that the experience was offered, and Summer 2014 was our first year to offer the program to a large group. We are proud to say that almost 85 educators as part of five separate large groups have taken part in our program, and we are extremely proud about the multi-cultural educators that our alumni have become! Tiffany Higgins, M.S., is a masterful and creative experiential facilitator with more than 20 years’ experience providing positive personal and professional development experiences to clients in community, business, university, therapeutic, and youth- and school-based programs. Blanca has many years of experience as a Spanish teacher, teacher leader, and logistics coordinator for Spanish schools and non-profit organizations in and around Antigua, Guatemala. She has been an integral part of the Spanish4Educators team since late 2015, and brings a local's knowledge, calm demeanor, and years of experience with Spanish language immersion tours. We are lucky to have Blanca as one of the main leaders with Spanish4Educators! She looks forward to meeting you in Guatemala this summer as the Guatemala Site Coordinator. 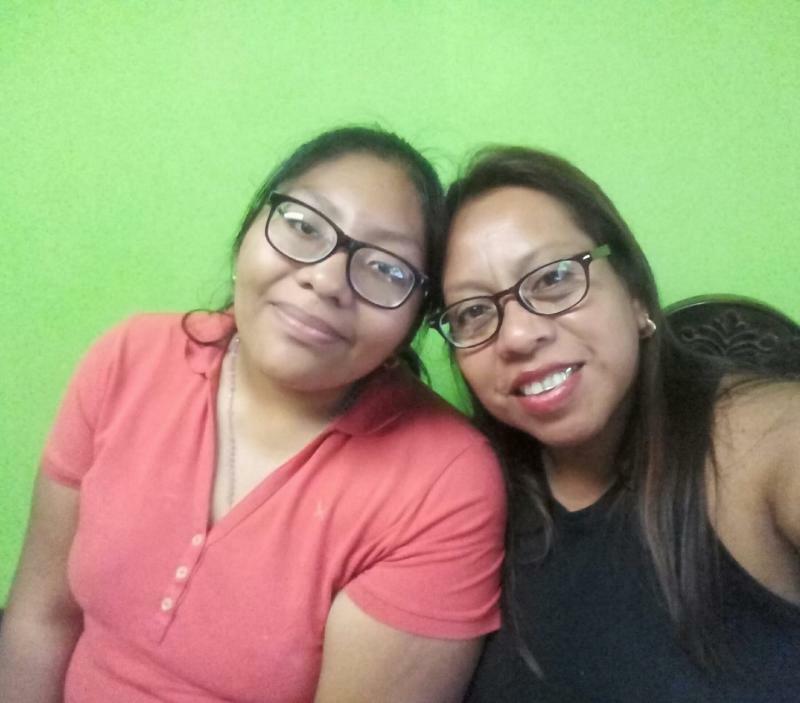 Not only that, but her daughter Sory is our official interpreter, and helps ensure that our elementary Spanish speakers still get a lot out of our cultural activities. A HUGE THANK YOU to both Blanca and Sory for all you do to make our experience special!